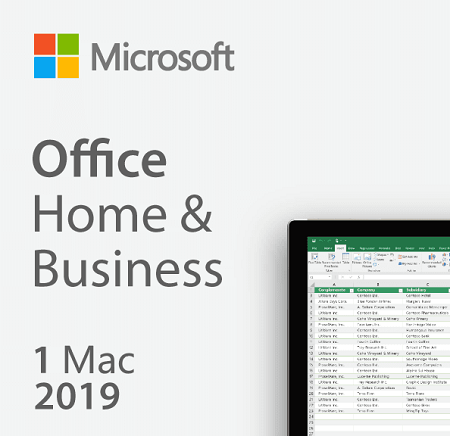 For families and small businesses who want classic Office apps and email installed on one Mac for use at home or work. Classic versions of Office apps including Word, Excel, and PowerPoint. Classic 2019 versions of Word, Excel, PowerPoint and Outlook.